An education at Oakwood Academy will aid students in recognizing differences and similarities among their peers. Children are exposed to different cultures and learn that people who have different customs and traditions often share things in common, too. We strive for our students to accept and respect people from all cultures and backgrounds. We believe that building a strong foundation for our students’ Christian faith encourages their academic growth as well. 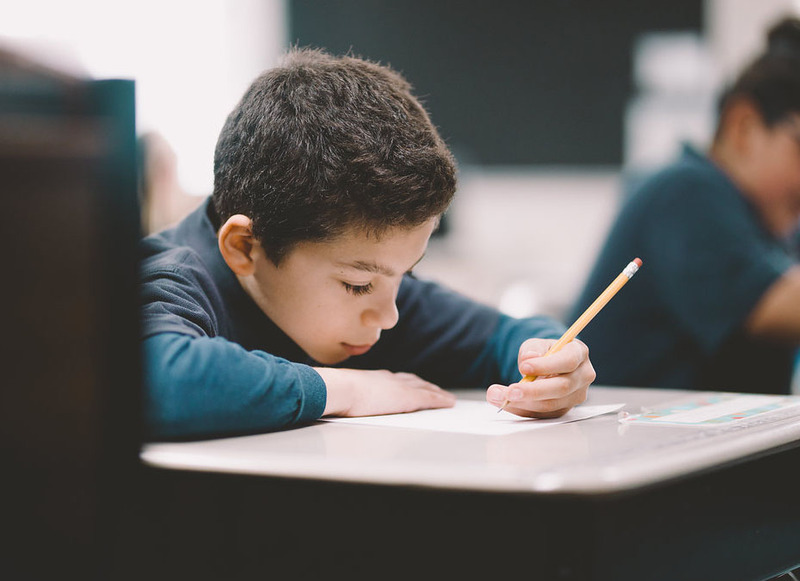 As part of a curriculum that relates the teachings of Christ into each subject and section of life, students are shown that no matter who they are, they all have a unique role in God’s plan. All of our staff endeavors to live up to God’s call for excellence. As experienced elementary teachers, and men and women of faith, the faculty at Oakwood Academy act as a guide for your child’s spiritual and academic journey. Each member of our staff works to build a strong connection with you and your child to ensure the development of faith and knowledge. Fuel your child’s growth with Christ-based learning. At Oakwood Academy, our goal is simple: help children grow to become active pupils of Christ in a modern world. This means imparting a love for learning in your child while also developing their love for Christ and mankind as a whole. We make it our mission to help your child uncover their talents and God-given gifts as they begin to understand and appreciate the power of His steadfast and unending love. Contact us today to learn how your child and your family can benefit from the Christ-centered learning found at Oakwood Academy. The Mission of Oakwood Academy is to partner with parents to disciple students to embrace Biblical truth, strive for academic excellence, practice unselfish community service, recognize the value of diversity and model Christ-like leadership to influence their homes, churches, and communities for the Lord Jesus Christ.